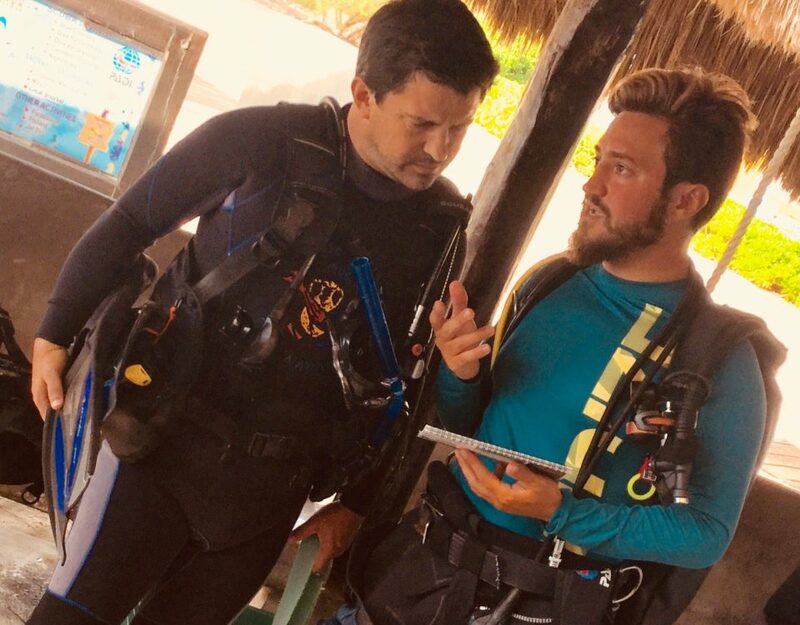 Testimonial Jeremy V. Testimonial Jeremy V.
I know that there are lots of places out there were you can do your diving education. Fifteen years ago, I decided to leave France to begin a new adventure and make my passion a day to day job. 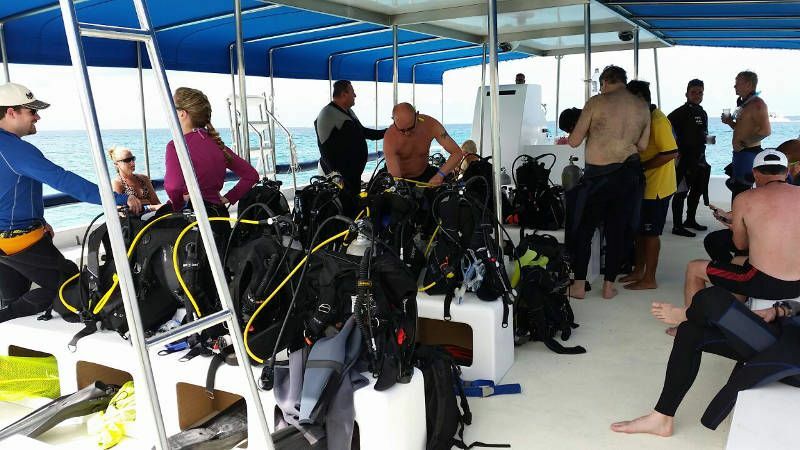 After posting my resume on several websites, a few diving centers contacted me. Dressel Divers, was by far, the most professional regarding their presentation and the explanation of the job offer. 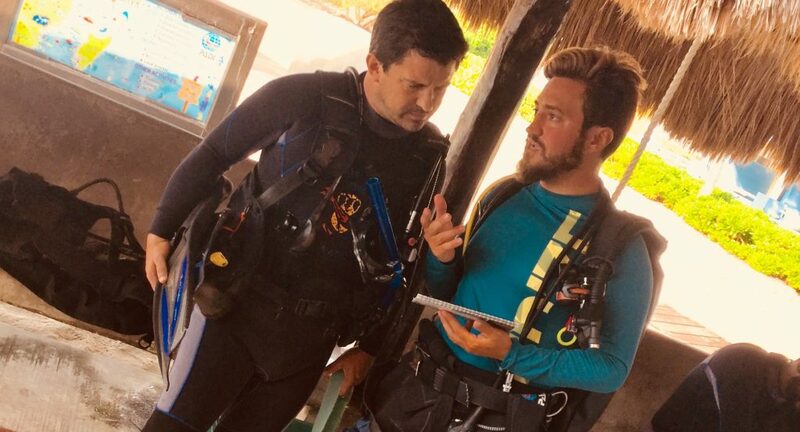 I was looking for a stable company, where I would learn to become a diving professional and expand my knowledge and experience within the diving community. I accepted their job offer in one of their location in Mexico, Playa Del Carmen. Upon arriving, I received very professional training, to make sure that i was aware of the Company’s standards and that I understood their philosophy regarding safety. While gaining experience as an instructor over the years, I was offered the opportunity to improve my skills with more certifications. It was definitetly a great experience in every aspect, as well as the all the new friends that I made by being part of the team. 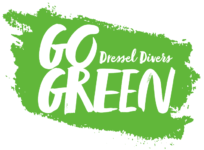 Today, I can only be thankful and proud to be the administrative director of Dressel Divers Mexico.